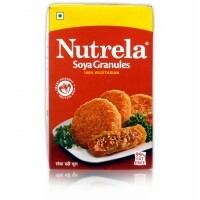 Fortune Soya Chunks are a boon for vegetarians. 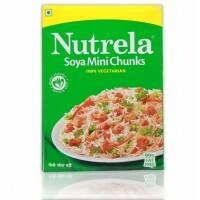 These wonder chunks are 100 % vegetarian, and come with the goodness of nine essential amino acids necessary for healthy growth. 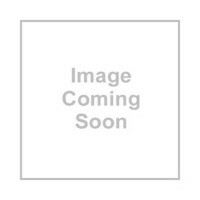 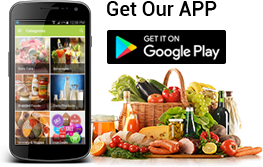 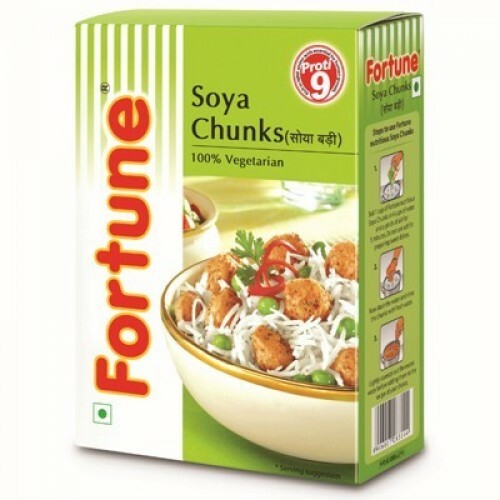 Fortune Soya Chunks are a healthy food for growing children and adults. 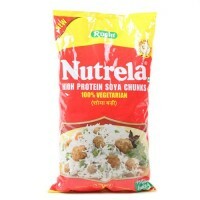 These delicious soya chunks are easy to digest and are a rich source of protein.